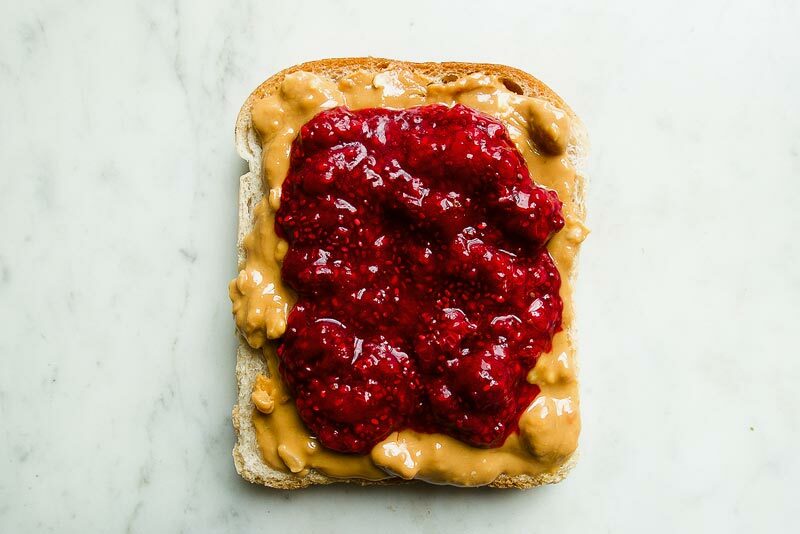 Versatile, delicious and no added sugar – Roberta Nelson’s recipe for raspberry jam is sure to become a fixture of your weekly meal prep. 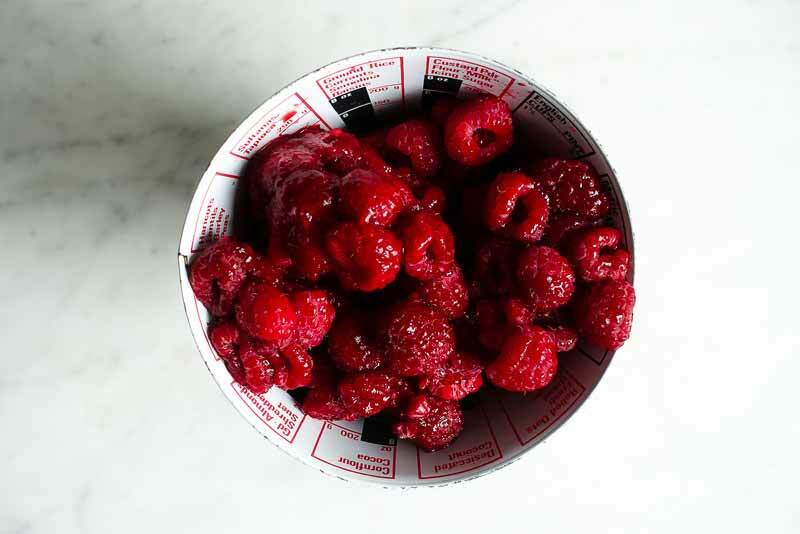 This has got to be the quickest, easiest, most delicious jam to make. Without doing too much at all, the mixture comes together to be just like your favourite store-bought version. 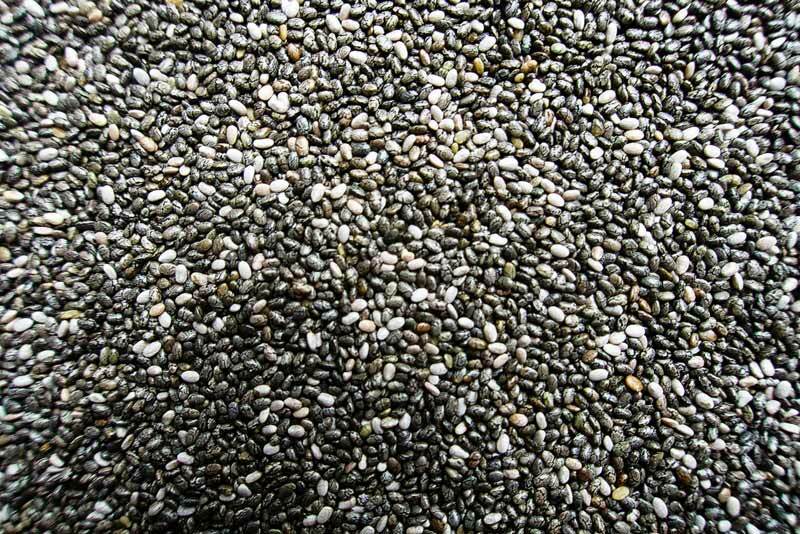 However it has none of the added sugar (it is less sweet but just as tasty) and all of the antioxidants from the berries and is a source of omega-3 fatty acids and fibre from the chia seeds. 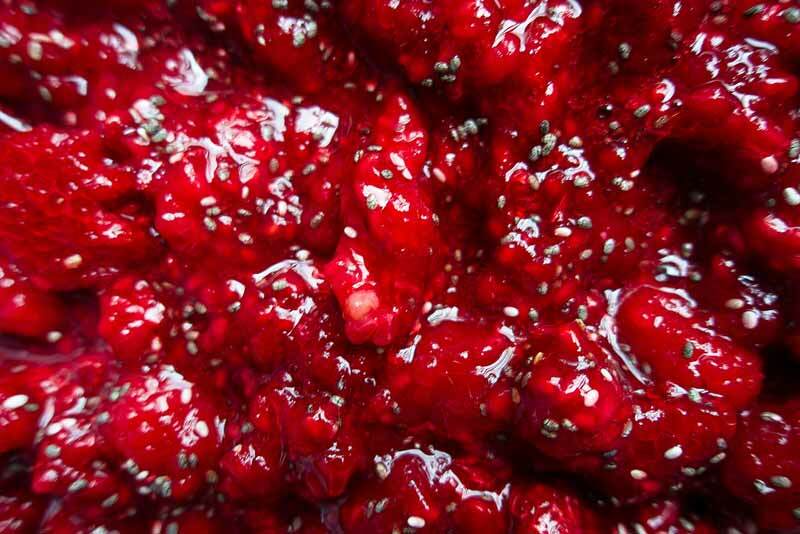 Add this recipe into your weekly meal prep and have raspberry chia jam to swirl through your overnight oats, spread liberally onto your nut butter toast or to dollop on top of coconut milk ice cream as a nutritious touch to your dessert.